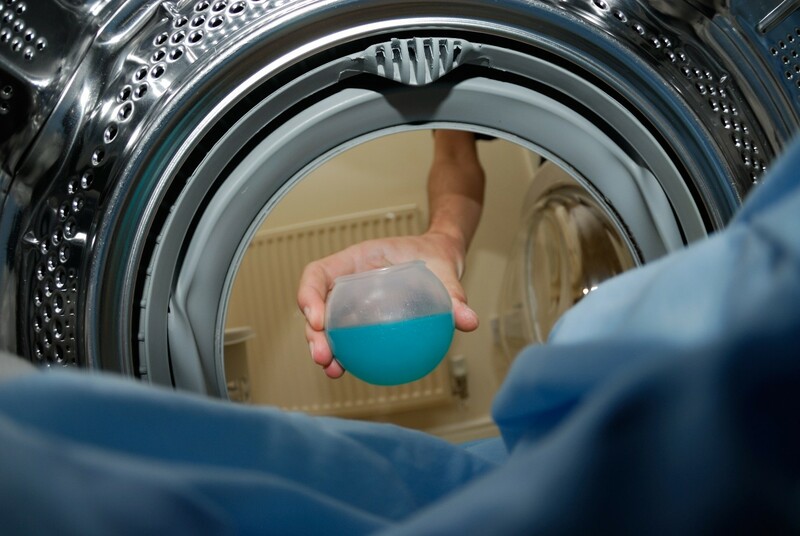 Keep the door open – After washing a load, keep the door to your washer open. This allows the moisture left in the washer to evaporate. So time out your loads to give it time to dry. Use a towel – If you use the top of your washer as a laundry workstation, lay down a towel. This allows you to work as much as you want, without ruining the finish. Refrain from placing keys and other objects on top of your washer. Wipe down the inside – Every now and then, make sure you wipe the inside of your washer. Lint, detergent, and softener all leave behind residue that need your attention. Need parts for your appliances? http://www.letstalkparts.com/Default.asp has an inventory for you.